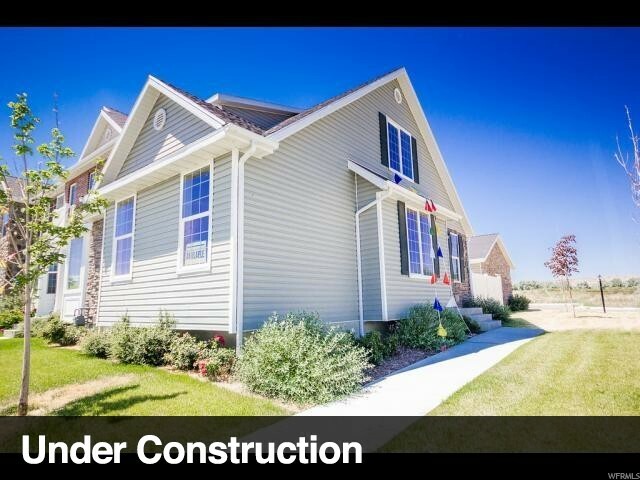 All MEADOWS EDGE homes currently listed for sale in Vernal as of 04/25/2019 are shown below. You can change the search criteria at any time by pressing the 'Change Search' button below. "THE MAIN Floor Plan! To be built. Pictures of different unit. 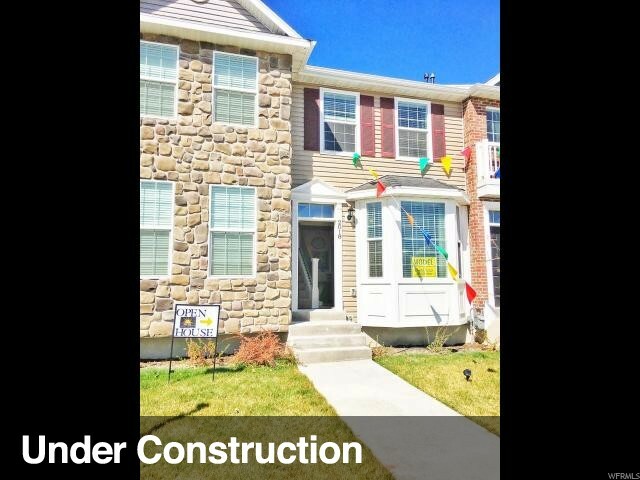 Master suite, kitchen, family, laundry room and half bath all on the main level. Bedroom and another bathroom with tons of storage upstairs! 9 foot ceilings on the lower level. Pick your colors and upgrades if you wish!! Square footage figures are provided as a courtesy estimate only and were obtained from building plans. Buyer is advised to obtain an independent measurement." "Pre Sale! DIXON Floor Plan. 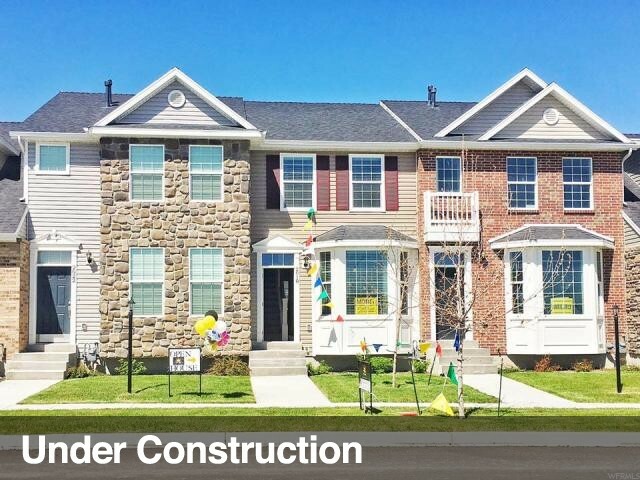 3 bedrooms, 1.5 bathrooms, with 1,355 sq ft. One of the favorite floor plans. Has a formal living area as well as an open living room to kitchen. Laundry and bedrooms are upstairs. 9 foot ceilings on main floor. Choose your colors and upgrades! Square footage figures are provided as a courtesy estimate only and were obtained from building plans. Buyer is advised to obtain an independent measurement." "Pre Sale! Pictures of similar home. ADDISON Floor Plan! 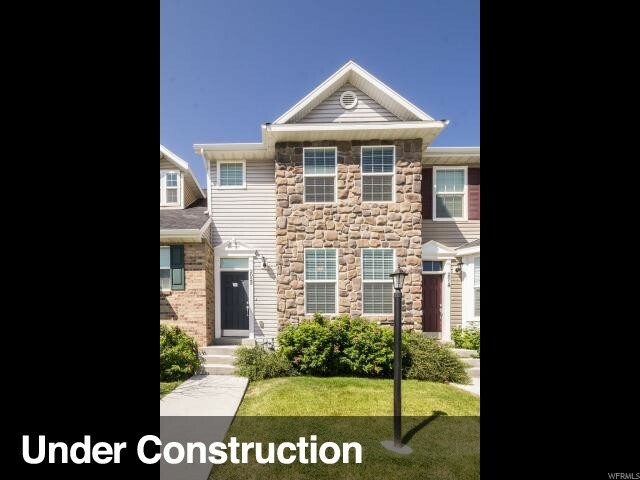 2 bedrooms 1.5 bathrooms with just under 1,100 sq ft. 9 foot ceilings on main level. Open floor plan with half bath and laundry on the main level. Tons of storage in crawl space! Choose your own colors and upgrades. Square footage figures are provided as a courtesy estimate only and were obtained from building plans. Buyer is advised to obtain an independent measurement."